South indian actress Pranitha subhash in ridhi mehra high low lace top and palazzo pants at Santosham awards 2015. Bollywood actress Shriya saran in gaurav gupta silver shimmer gown at last day of lakme fashion week winter/festive 2015. Bollywood actress Dia mirza in plain black saree with lace bodice sleeveless blouse at last day of lakme fashion week 2015. Aishwarya rai attended DID 5 in designer black and off white floor length salwar kameez with embroidery work full sleeves to promote her new film Jazbaa. Chiranjeevi along with his surekha and younger daughter Srija on his 60th birthday bash. 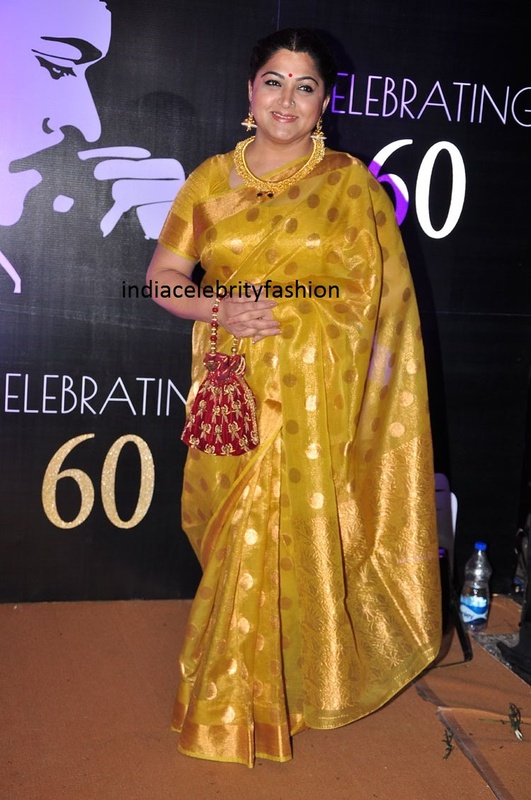 Kushboo sundar attended chiru 60th birthday bash in gold kanjivaram saree with traditional jewellery. Chaarmi kaur attended chiru 60th birthday bash in black georgette saree with gold polka dots all over the saree. Sridevi kapoor in light blue color glitter shimmer saree with boat neck sleeveless blouse at chiru 60th birthday bash. 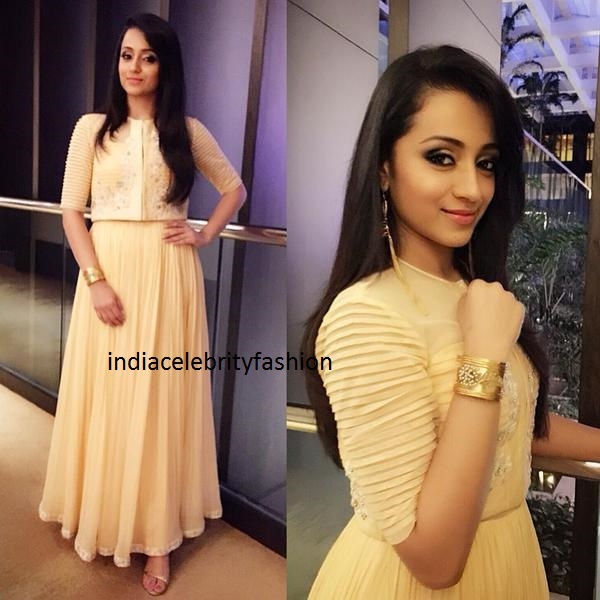 Telugu anchor in red and gold color high low boat neck anarkali. 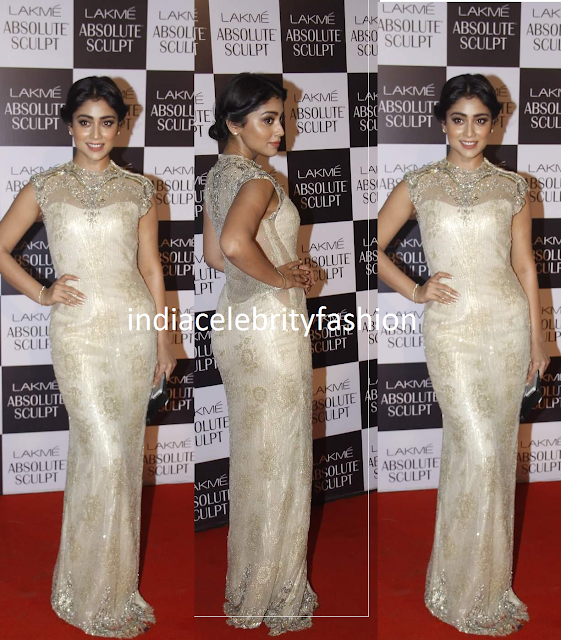 Shriya saran in anushree reddy peach color netted saree with sleeveless floral blouse. 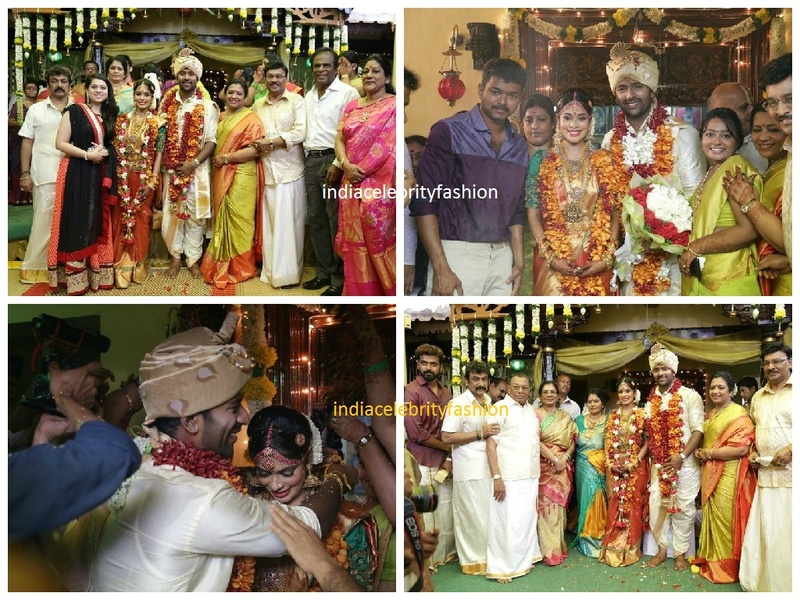 Shanthanu bhagyaraj and vj keerthi engagement pic.Shanthanu in simple blue and gold sherwani and keerthi in pink bridal lehenga. 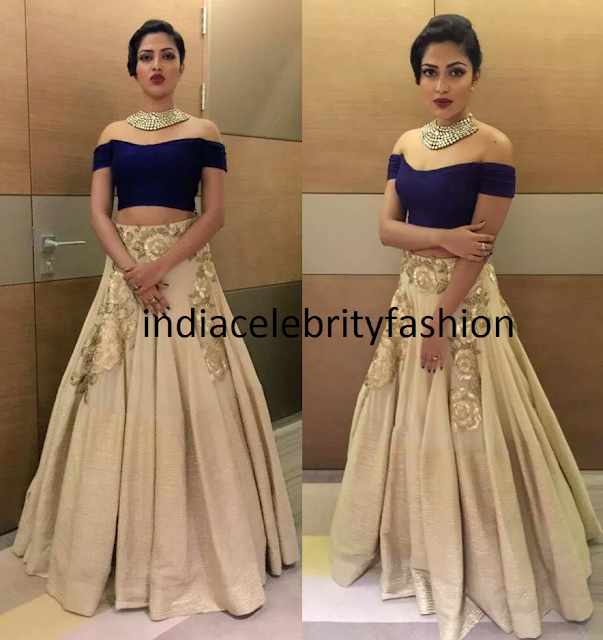 Beautiful Trishna attended chiru 60th birthday celebrations in Mehra ridhi dress,beautiful jewellery by Suhanipittie and styled by Neeraja kona. 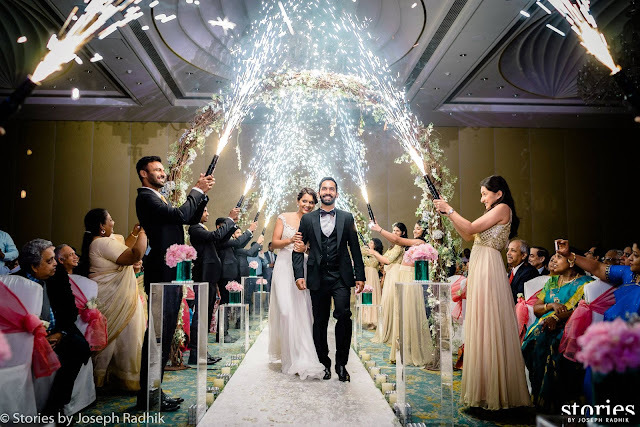 Chiranjeevi's Brother Nagababu konidela attended his 60th birthday celebrations along with his wife Padmaja,son varun tej and daughter Niharika. 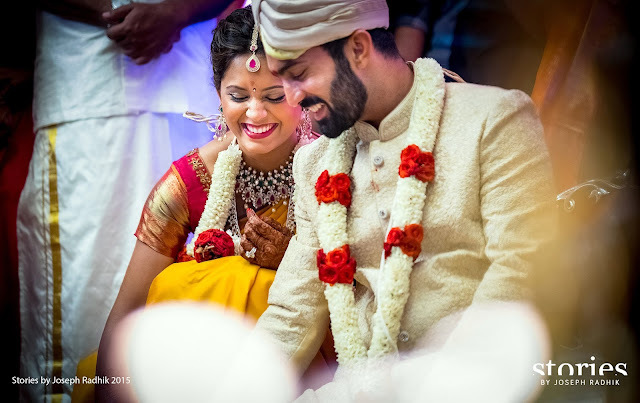 South indian actress Amala paul in Arpita mehta designer green lehenga with elbow length shimmer blouse along with beautiful amrapali jewels earrings at shanthnu keerthi Wedding reception. 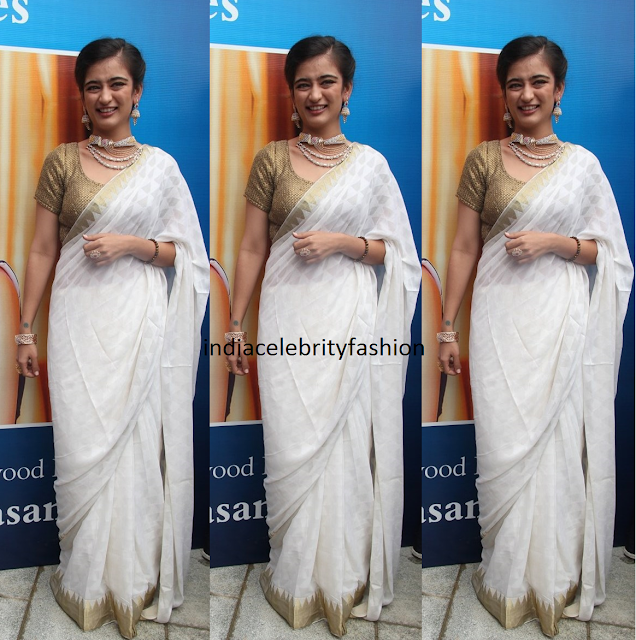 Kamal haasan's daughter akshara haasan attended chennai diamonds showroom launch in off white saree with gold temple border paired with gold blouse.She looked sweet with designer diamond jewellery. 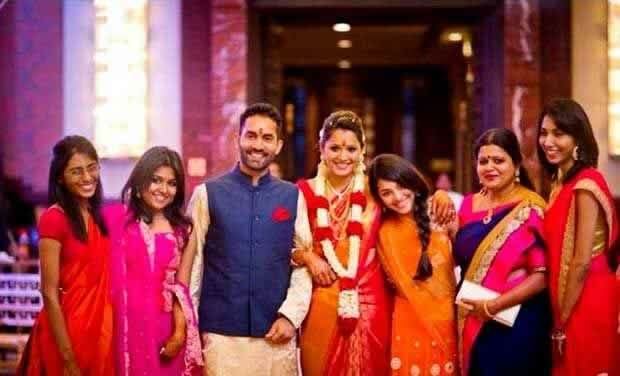 On the occasion of Chiranjeevi's birthday his daughter Sushmitha spotted in orange and pink designer half sleeve collar neck kurta with black legging. 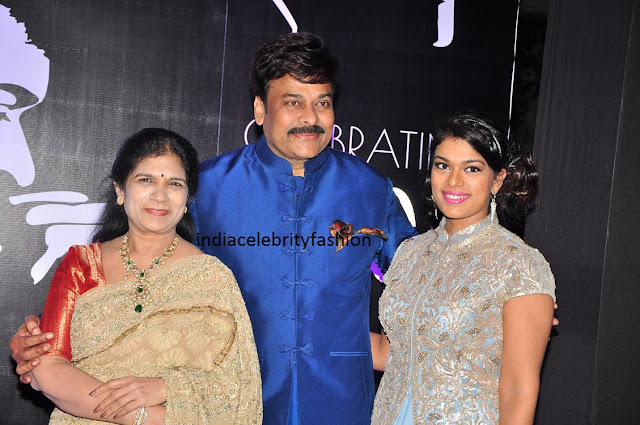 Megastar chiranjeevi wife Surekha in pink color kanjivaram saree.Chiru is celebrating his 60th birthday today. 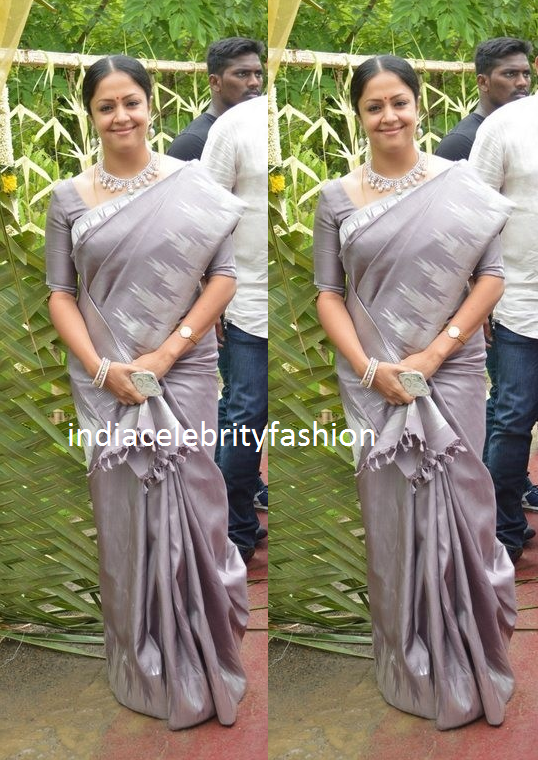 Jyothika surya attended shanthnu bhagyaraj and keerthi's wedding in saree and diamond necklace. 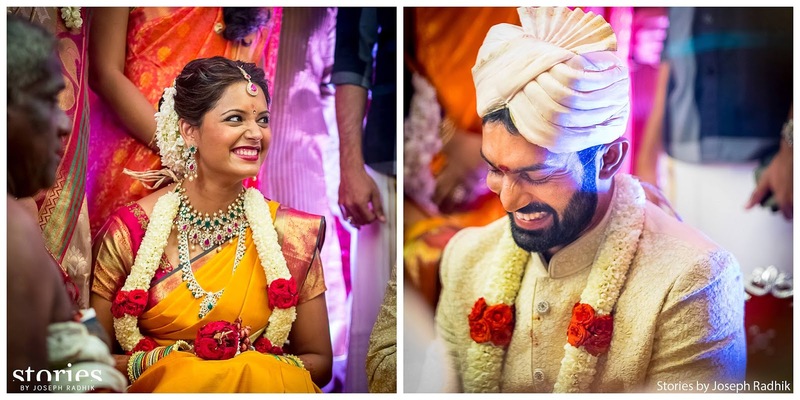 Actress Lissy priyadarshan attended shanthnu and keerthi's wedding in gold kanjivaram saree and traditional jewellery. Tamil director K.Bhagyaraj's son Shanthanu bhagyaraj married tv vj keerthi.Bride looked beautiful in bridal jewellery. Indian Squash palyer dipika pallikal and Indian cricketer Dinesh karthik Wedding Photos.They did both christian style marriage and hindu telugu naidu style marriage.Dipika pallikal looked gorgeous in bridal white gown and yellow kanjivaram saree with bridal jewellery. Bollywood beauties Deepika padukone and yesteryear actress Rekha snapped at airport in black top and blue jeans. 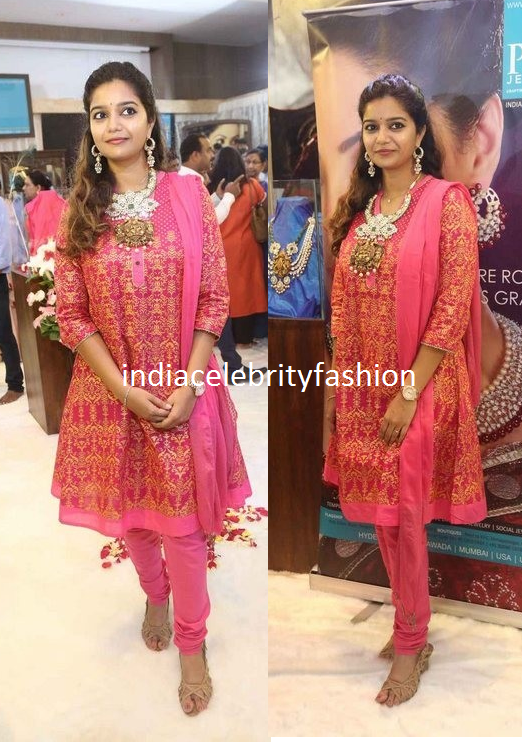 Colors swathi launched pmj jewels showroom.she wore embroidery work half sleeve salwar kameez with simple hair style. 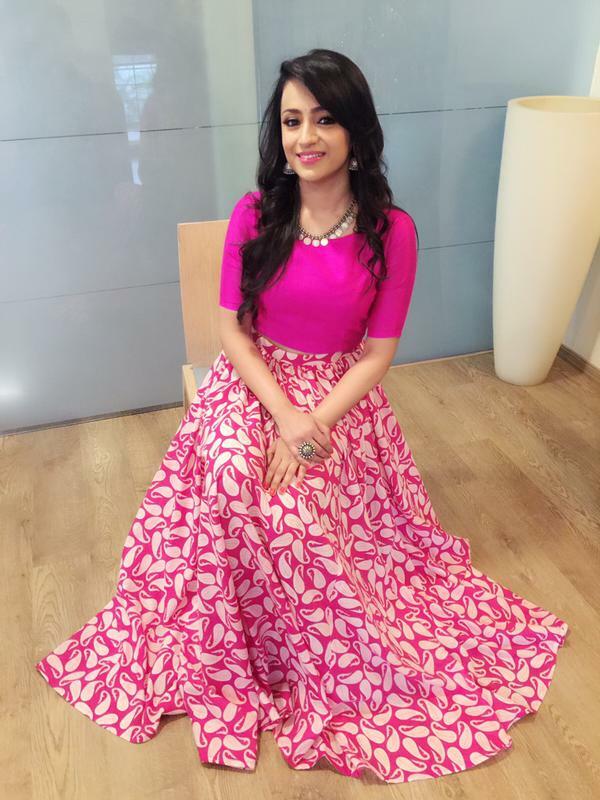 South indian actress Trisha in pink crop top and long shirt by mogra and silver jewellery by sangeetaboochra at Nayaki movie muhurat. 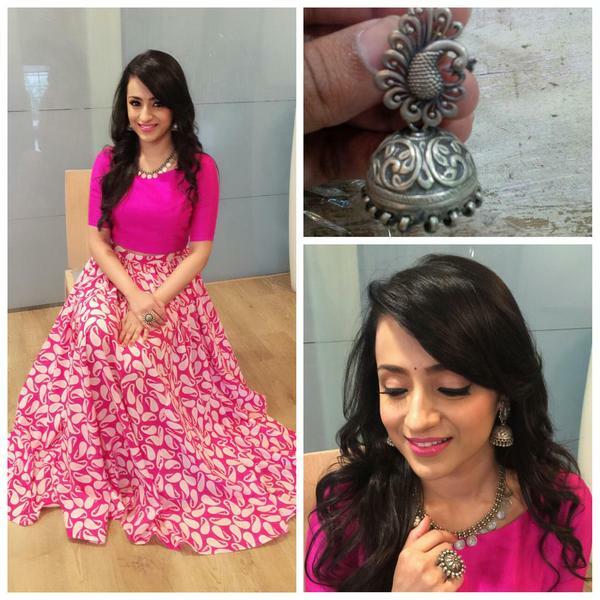 Beautiful Trisha krishnan look in bilingual movie nayaki.Different look! 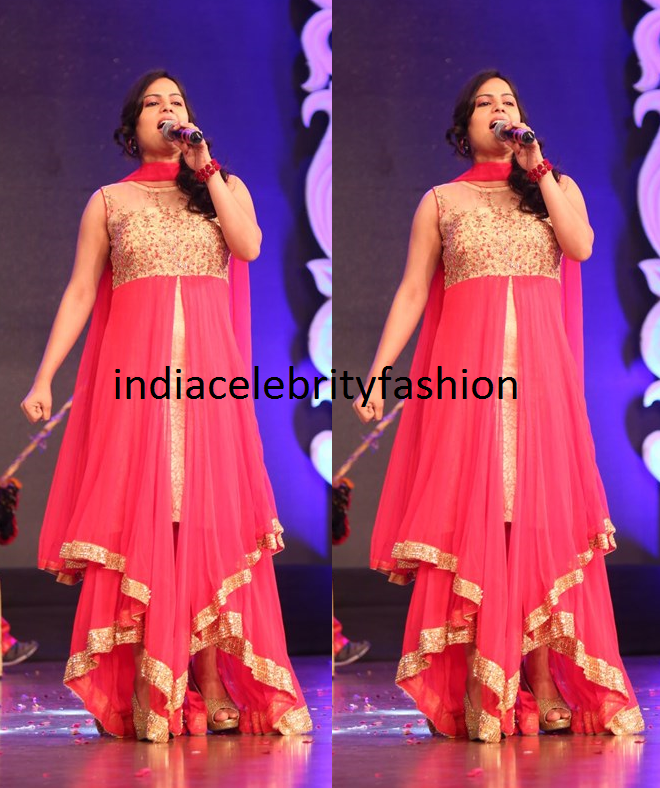 Telugu Anchor Anasuya in multi color chiffon saree with velvet gold work blouse with tassels at Srimantudu success meet. 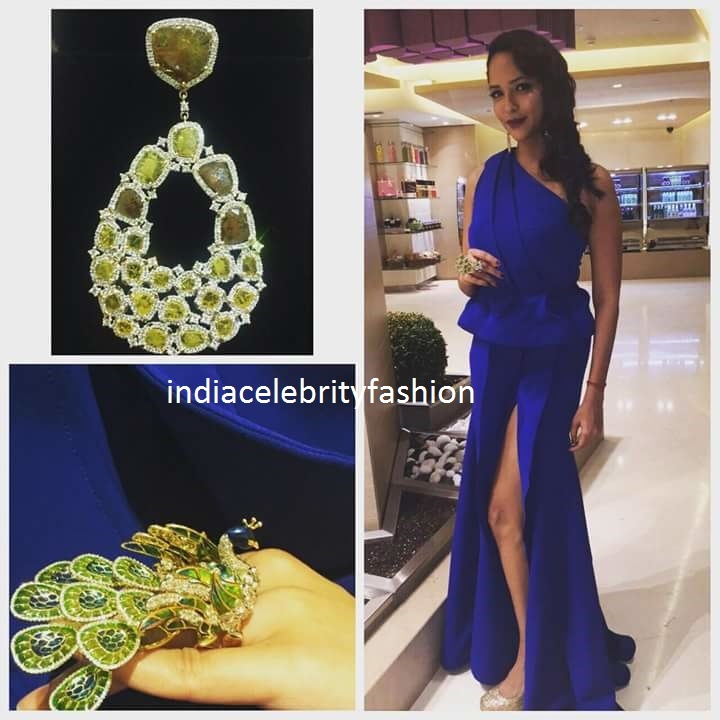 South indian actress Lakshmi prasanna manchu attended SIIMA Awards 2015 in blue marsala one shoulder slit gown with side swept hair and vasundhara exotic jewelry diamond earrings and peacock design ring finished her look.She looked good. South indian actress Amala paul attended SIIMA Awards 2015 in manish malhotra ensemble with shoulder less blue blouse and bridal lehenga. Tapsee pannu in green lehenga with embroidery work with puff sleeve blouse at SIIMA 2015 awards event. At velvetcase website launch Kriti sanon looked pretty in manika nanda blue dress with silver color ankle strap sandals and anmol jewellery. Akkineni nagarjuna,tamannah bhatia and kaarthi spotted in france for their bilingual film shooting.